Just announced! Perla Yasmeen Meléndez Mabarak will be part of our March 17th Institute. Perla will lead us in creating a very special lunch, demonstrating the positive dynamics of preparing food to help people connect with each other. This will be just one way Perla’s involvement will add to the “spiciness” of the Institute! Perla Yasmeen Meléndez Mabarak is a chef, artist, teacher, and practicing student of the Healing Arts. She holds a Master of Fine Arts in Book Art & Creative Writing from Mills College in Oakland, CA, as well as a Culinary Arts Degree from Escuela Gourmet ARCAM in Moravia, Costa Rica. 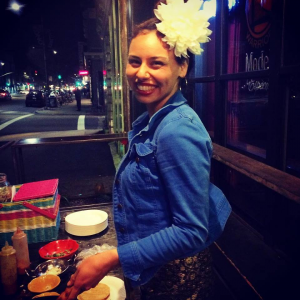 Perla is owner of Two Mamacitas Pop-Up Kitchen, an Oakland based catering business specializing in Latin American and Caribbean cuisine. She has been a teacher at Head Royce School for the last six years, with a strong commitment to both the Heads Up Program and the HRS After School Program. She is also a Teaching Artist at Chapter 510, a NonProfit Youth Writing Center for Oakland Public School students. 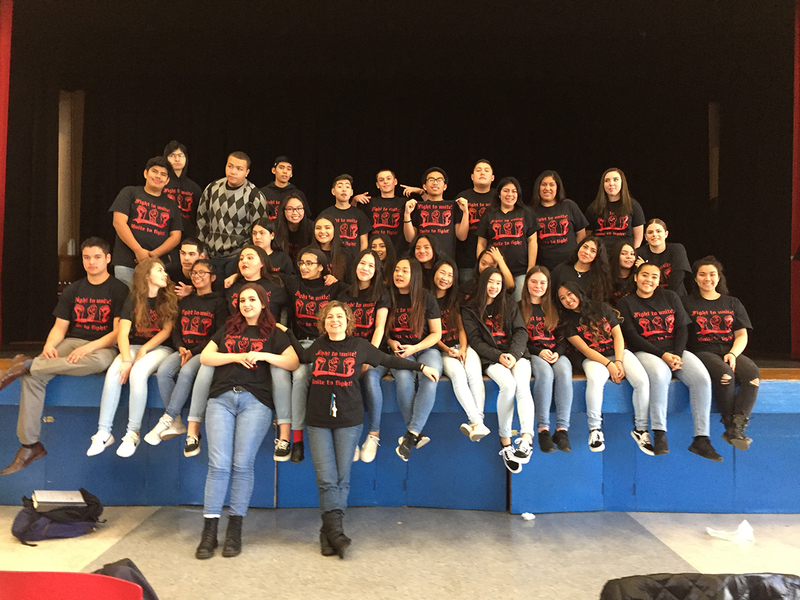 Perla is energized, inspired, and refreshed by her work with youth. She aspires to provide each of her students with the same sense of passion, joy, and empowerment that they bring to her, whether it be through cooking, art, writing, or any other course that she teaches. 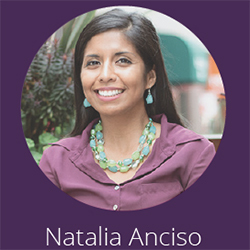 Natalia Anciso Nepomuceno, MFA, MA, is an artist and educator, recently receiving her MA in Education and Multiple Subjects Credential from the UC Berkeley Graduate School of Education’s Developmental Teacher Education Program. Anciso’s art has been included in exhibitions throughout the country and internationally. Her artwork focuses primarily on issues involving Identity, especially as it pertains to her experiences growing up along the ravaged U.S.-Mexico Border, via visual art and installation art. Her more recent work covers topics related to human rights and social justice, which is informed by her experience as an urban educator in the San Francisco Bay Area. Anciso’s contributions as an artist have been acknowledged by publications including The Huffington Post as well as Latina Magazine and Elle. 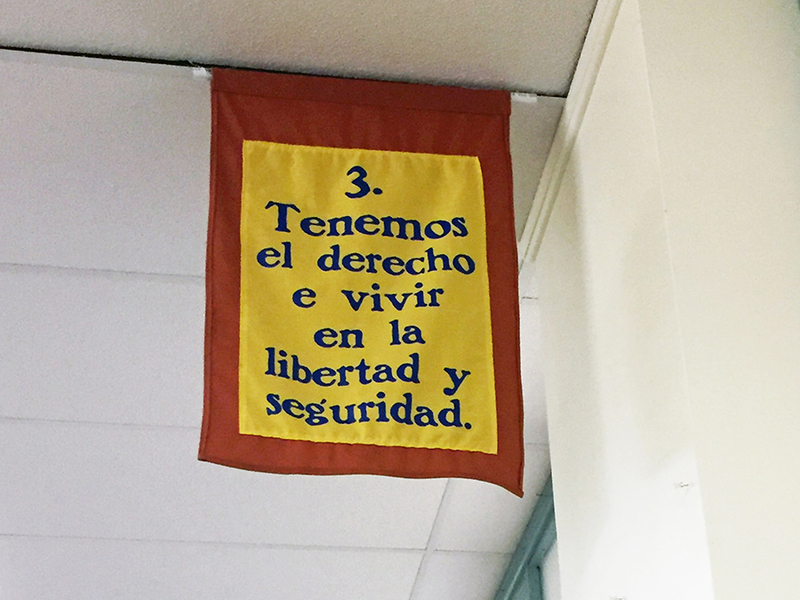 Natalia teaches 2nd grade at Grant Elementary School in San Lorenzo, CA, following two years of teaching kindergarten at Hesperian Elementary School in San Lorenzo, CA. 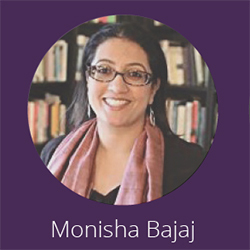 Dr. Monisha Bajaj is Professor and Chair of International and Multicultural Education at the University of San Francisco. Dr. Bajaj is the editor and author of six books, including, most recently, Human Rights Education: Theory, Research, Praxis (University of Pennsylvania Press, 2017), as well as numerous articles. She has also developed curriculum—particularly related to peace education, human rights, anti-bullying efforts and sustainability—for non-profit organizations and inter-governmental organizations, such as UNICEF and UNESCO. In 2015, she received the Ella Baker/Septima Clark Human Rights Award (2015) from Division B of the American Educational Research Association (AERA). In 2016, she co-authored an annex on Transformative Human Rights Education to the report of the Global Citizenship Commission, chaired by former British Prime Minister and United Nations Special Envoy for Global Education, Gordon Brown. 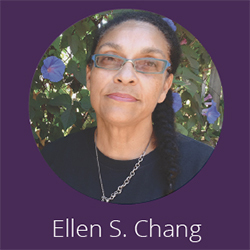 Ellen Sebastian Chang, Creative Director of The World As It Could Be Program since its inception, is a theater director, writer and creative consultant. Ms. Sebastian Chang was the cofounder and artistic director of LIFE ON THE WATER, a national and internationally known presenting and producing organization at San Francisco’s Fort Mason Center from 1986 through 1995. In 2013 she was the Consulting Producer for HBO’s “Whoopi Goldberg Presents Moms Mabley.” She has directed and collaborated with some of the best artist in the Bay and beyond, such as Gamelan Sekar Jaya, Aya deLeon, Amara Tabor Smith’s Deep Waters Dance Theater, Youth Speaks, Oakland Opera Theater, Shotgun Theater, and Central Works. Her current endeavor is “House/Full of Blackwomen,” co-created with Amara Tabor Smith, a three-year project using ritual and art to bring awareness to the displacement and trafficking of Black women and girls in Oakland, CA. 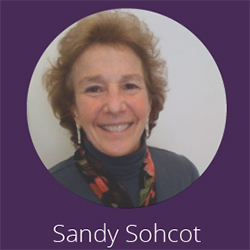 Sandy Sohcot, Director and originator of The World As It Could Be Human Rights Education Program. Sandy holds a California Lifetime Teaching Credential. In July 2001, Sandy became Executive Director of the Rex Foundation and served as in that capacity through 2013, to help renew the Foundation in the absence of direct Grateful Dead concert funding. 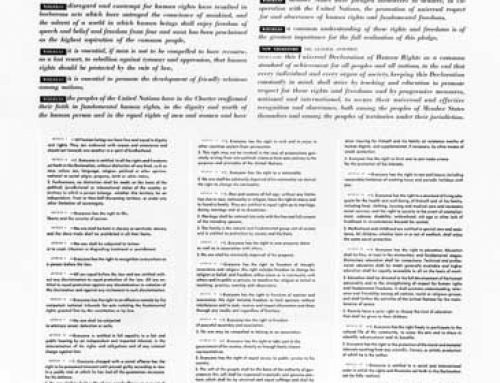 In 2006, as part of her work, Sandy developed The World As It Could Be initiative to raise awareness about the human rights framework. 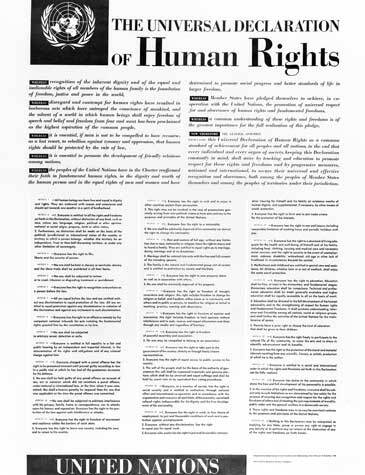 The initial work evolved to become a full program with curriculum that includes the creative arts as a vital part of teaching about the Universal Declaration of Human Rights. Since January 2014, Sandy has been Director of TWAICB, now a program of the Alameda County Deputy Sheriffs’ Activities League (DSAL). Sandy has been active in the small business and women’s communities of San Francisco. She co-founded the Women’s Leadership Alliance, and is past president of the San Francisco Bay Area Chapter of the National Association of Women Business Owners. In July 1999, the San Francisco Commission on the Status of Women honored Sandy with their Women Who Make a Difference Award. Sandy served as a Commissioner on the San Francisco Human Rights Commission 2004 – 2008.